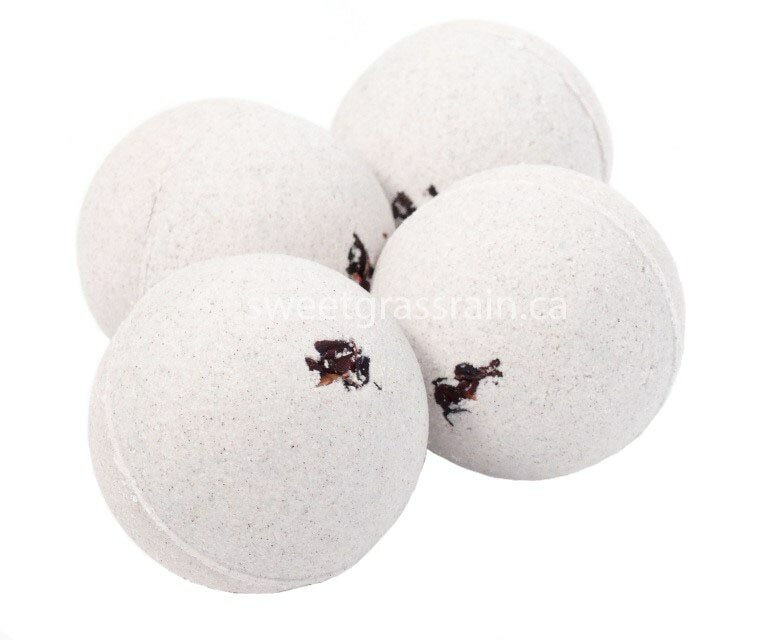 Foaming Bath Bombs - Sweetgrass&Rain Inc. - Sweetgrass&Rain Inc.
Our Luxurious SLS free 100% Vegan Sweetgrass&Rain Foaming Bath Bombs are individually Handcrafted in small fresh batches using the finest quality Therapeutic Grade Essential Oils for a unique Aromatherapy bath experience. Exotic fruit and vegetable Carrier Oils, Butters, Clays and Botanical Extracts are added for extra richness and gorgeous natural tints. 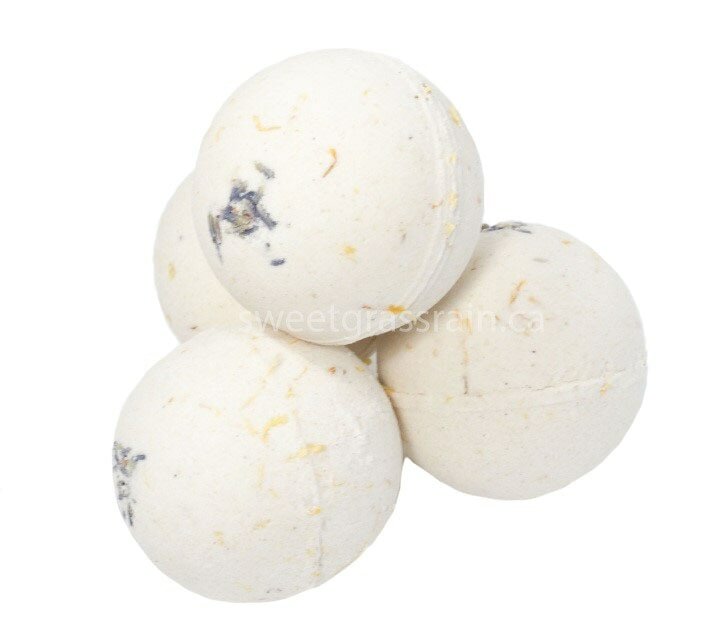 All our bath bombs are preservative free and created cruelty free with ethically sourced natural ingredients. 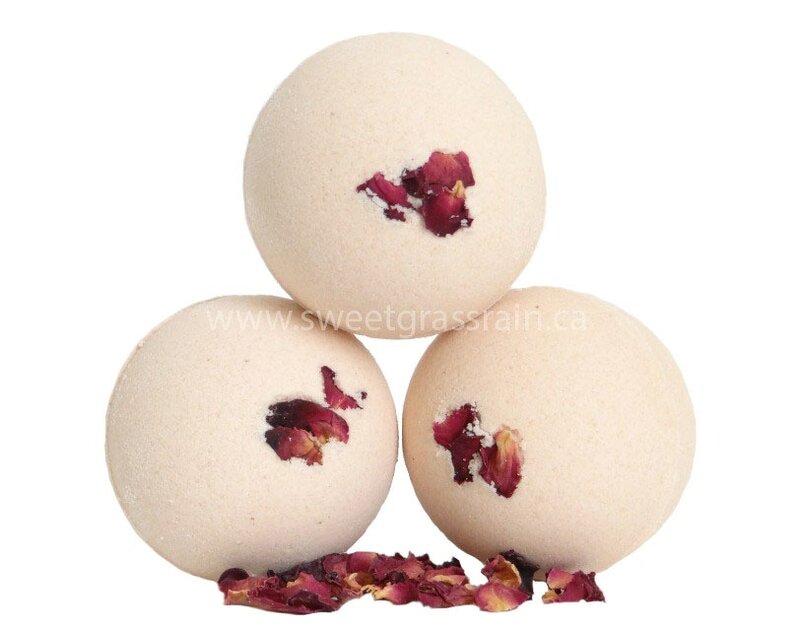 A division of Sweetgrass&Rain Inc.
​We hand craft our Cherry Bomb products in small fresh batches created in fun flavours that give your bath a real scent explosion! We use the same high quality ethically sourced natural ingredients as Sweetgrass&Rain while also including selected skin safe phthalate free fragrance. Cherry Kernel Oil with its amazing skin loving properties is the moisturiser of choice for our Cherry Bomb Bath Bombs. Exotic vegan butters, clays, botanical extracts and mineral pigments add extra richness and gorgeous tints. Cherry Bomb natural soaps are long lasting and super gentle on your skin. 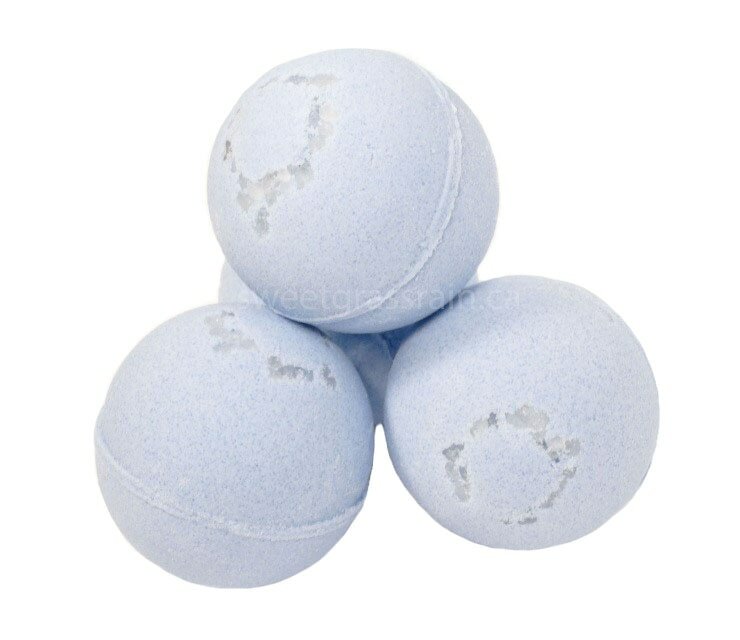 All our foaming bath bombs are paraben free, SLS free, FD&C colour free, 100% vegan and cruelty free. *Unlike SLS, the SLSA (Sodium Lauryl Sulfoacetate) that we use to create wonderful bubbles is completely safe for most skin types, including sensitive skin, and removes oils and bacteria without irritating the skin. What throws people off when they look at these two ingredients is the first two words being identical, and from there it’s thought that they must be very similar. The fact of the matter is, SLS is known to be an inexpensive harsh chemical that not only damages certain hair types, but can penetrate follicle and pore openings causing skin irritation and other health issues. Contrary to SLS, SLSA is known to be a much milder, natural cleanser that is hydrophilic, meaning dissolves much quicker with water and rinses faster.